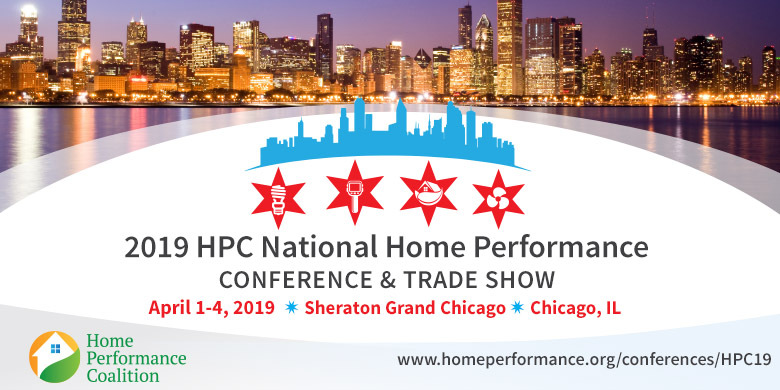 The Home Performance Coalition (HPC) presented the 2019 National Home Performance Conference and Trade Show, April 1-4, 2019 in Chicago, IL. Check out our blog post for a full recap of this year's exciting event! Conference presentations are now available! To access the presentations, please login by clicking ‘My Schedule’ on the lower left-hand side of the Program Pages site. If you’re new to the site or to the app, click the “Sign Up" option. Otherwise, enter your app or website login. In the lower right-hand corner, select the 'Slides' button. From here, you can print or save these slides. This conference offers over 150 sessions/workshops, of which you can potentially earn up to 21.5 CEUs! Attendees can earn 1 credit per hour. The 90-minutes sessions are worth 1.5 credits. Workshops are worth 1 credit per hour. Your badge must be scanned before leaving each session/workshop to track attendance. HPC is a continuing education service provider, and many sessions offer credits for advancing attendees’ professional careers through educational opportunities from allied organizations. 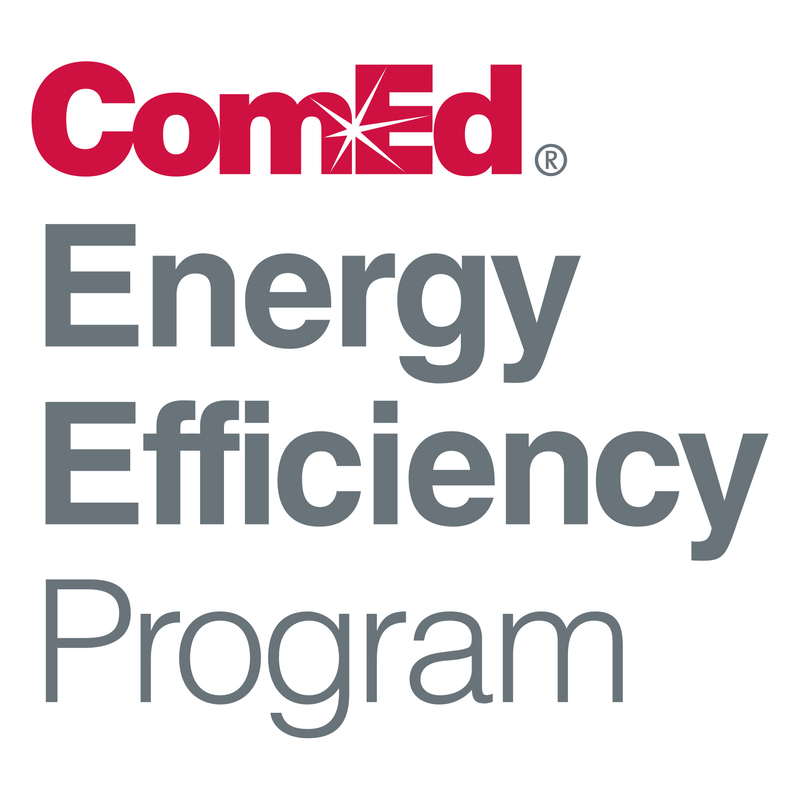 You will receive a certificate of completion if you attend a minimum of eight sessions. Please ensure that your badge is scanned at the end of each session to verify your attendance. 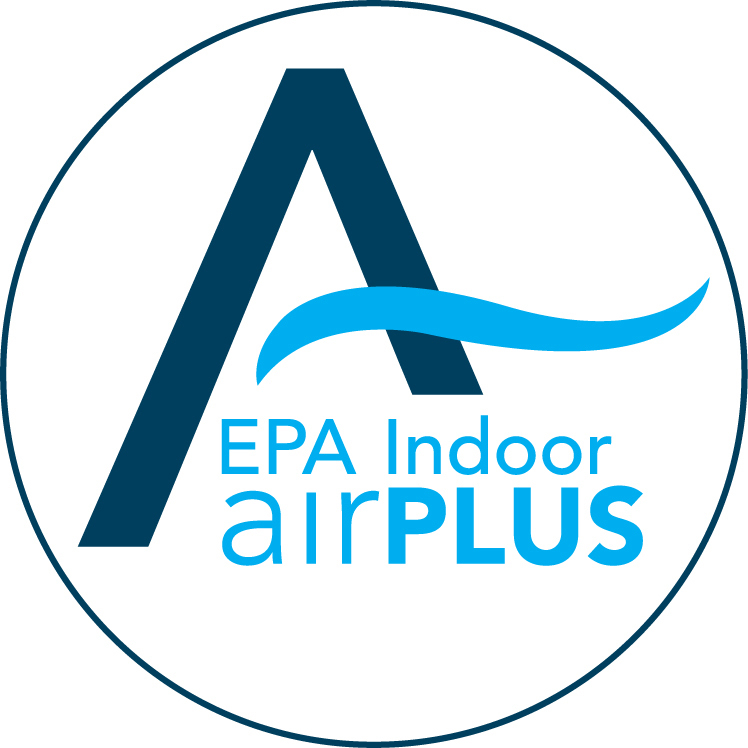 When registering online, you will be prompted to indicate if you want to receive CEUs and select from the list of approved CEU organizations. Some of the CEUs require your membership identification number. The barcode on your name badge, provided by HPC onsite, will be scanned at the end of each session you attend. Post-conference, your attendance information will be submitted to the appropriate CEU accrediting bodies. I’m not sure if I signed up for CEUs/selected a vegetarian, etc. meal when I registered. You can check to see if you’ve signed up for CEUs and/or have listed any dietary restrictions by accessing your online registration. To do so, go to the registration site, select ‘Update an Existing Registration’ and enter your registration confirmation number and zip code. On the next page, you can update your special meal request, or select your CEUs. In the last question on the registration page, “Are you seeking Continuing Education credits (CEUs)” indicate which CEUs you’d like to receive. Please note, you must add your BPI # in order to receive credit. You can also verify your CEUs or add your membership # onsite at Registration. Are the workshops on Monday included in the registration fee? Yes. Monday workshops are included with full conference registration. As part of your registration, you will be provided breakfast and lunch on Tuesday, Wednesday, and Thursday. You are also invited to attend the Trade Show Receptions on Tuesday, and Wednesday, 5 PM - 6:30 PM where you will have the chance to personally connect with industry leaders and your peers from across the country alongside appetizers and a cash bar. Coffee and tea are provided during breaks. There are no meals provided on Monday during the workshops. Can I cancel a registration? No refunds will be issued as of Friday, March 1, 2019. Requests for refunds that are received by HPC in writing through 11:59 p.m. EST on Thursday, February 28, 2019, will be granted, minus a $100 cancellation fee for attendees and a $625 cancellation fee for exhibitor booths. Payment by check is due Friday, March 15, 2019.